Who dares wins: with the use of this motto, Moschino fashion has conquered the hearts of fashionistas who love the extraordinary. Since its creation in the 1980s, the Italian fashion house has been known for its witty, playful and in many cases extremely colourful designs. 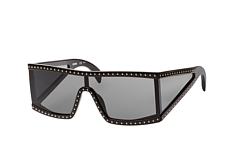 The penchant for extremely eye-catching, sometimes ironic designs can also be found in Moschino sunglasses. 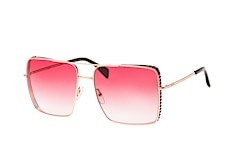 They are the ideal choice if you are looking for an eye-catching fashion accessory that attracts everyone's attention. Before Franco Moschino founded his own label in 1983, he worked as a designer at Versace. It is therefore no coincidence that both brands are revolutionising the Italian fashion world within this decade, which had previously been more classically oriented. What also distinguishes Moschino is his unbelievably playful and humorous approach to fashion. Bright colours are just as much a part of the programme as experiments with proportions and deliberately cheesy elements such as ribbons and hearts. 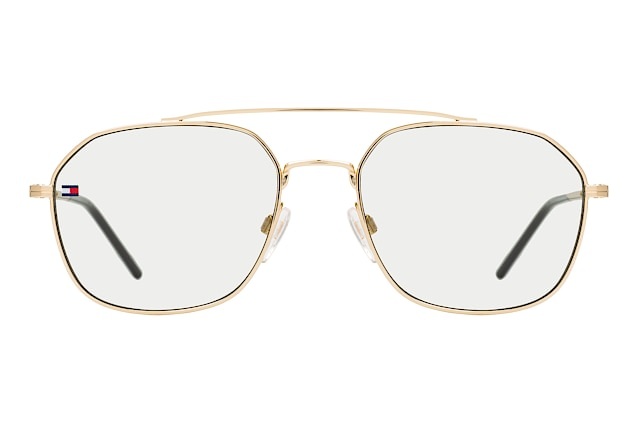 The label approaches eyewear with the same carefree approach. 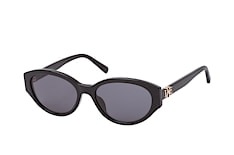 Despite their tendency towards eccentricity, their suitability for everyday use is always guaranteed - this applies to Moschino sunglasses as well as to its fashion. This is an essential factor for the continual success of Moschino which is currently run by the American, Jeremy Scott. 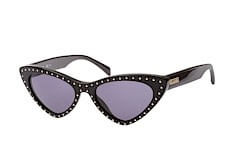 Cat eye sunglasses naturally produce an addictivediva-like aura. 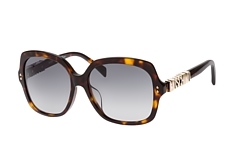 The expressive retro charm shape immediately awakens memories of the female legends from Hollywood's heyday. 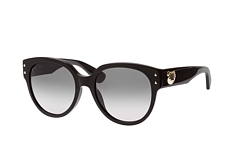 But this type of Moschino sunglasses surpass all their competition and definitely steal all the show. 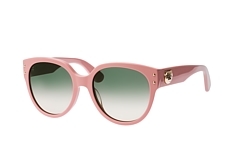 Responsible for this are for example heart-shaped lenses in combination with white or pink frames. Or how about a variant with a cool stud trim? It is clear that: all designs make a strong statement. Whether you integrate these Moschino sunglasses into an ensemble of vintage items or dare a conscious break in style is up to you: with a flowery summer dress and a biker jacket thrown over you are able to revive the style of the 50s. It's just as attractive to wear rivet-studded cat eye glasses in black with a puristic black sheath dress. 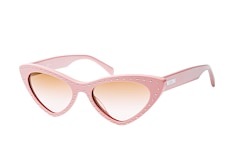 In a larger format, cat eye glasses become butterfly glasses. Due to their impressive size, they lend their wearer a mysterious charisma. Other pleasant effects of these glasses are the great field of vision and the excellent sun protection. 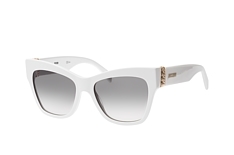 This type of Moschino sunglasses also offer some special details that make them unique eye-catchers. These include, for example, sophisticated hinge solutions with the style of armoured chains. In other Moschino shades, the logo becomes the defining design element of the composition. Here it functions, in plastic 3D form, as the supporting part of the temple. You can choose between neutral white or black, a classic horn look and soft pastel shades. 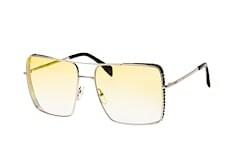 Some models are also available with glasses with delicate colour gradients ranging from tinted to clear. Due to their impressive size, these glasses are perfectly accentuated - and nevertheless your partner will be able to look you in the eye when sitting opposite. 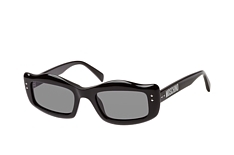 Do you need a pair of prescription sunglasses? Many models are available with prescription lenses at an extra cost. 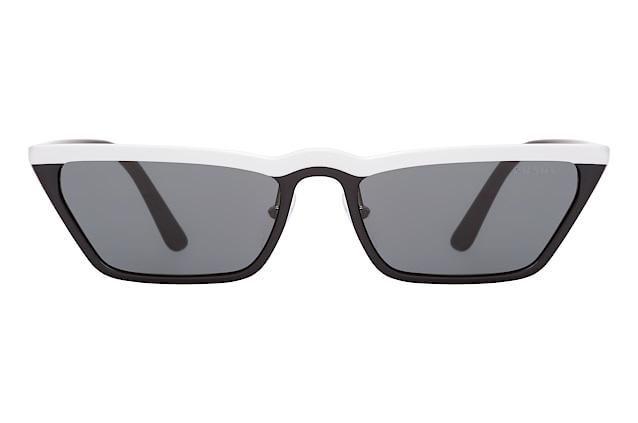 As with our "normal" frames, only high-quality lenses are used. The specialist staff in our own master workshop cuts these perfectly to fit the frame. 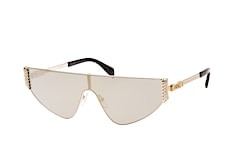 If, contrary to expectations, you don't like the glasses you ordered, it's not a problem: you may return your order within 30 days and get your money back. You save money not only because of our low prices, but also with postage: this is free on all glasses and sunglasses. The Moschino sunglasses don't fit? 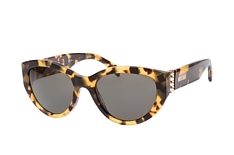 The Mister Spex range includes over 3,000 other pairs of sunglasses and glasses. Discover your dream glasses online today!